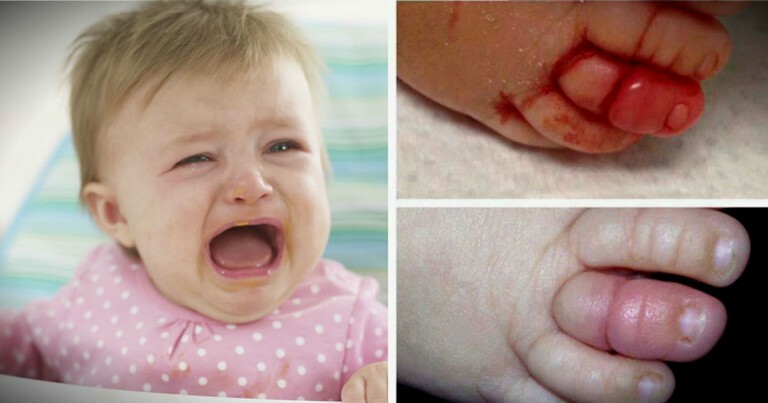 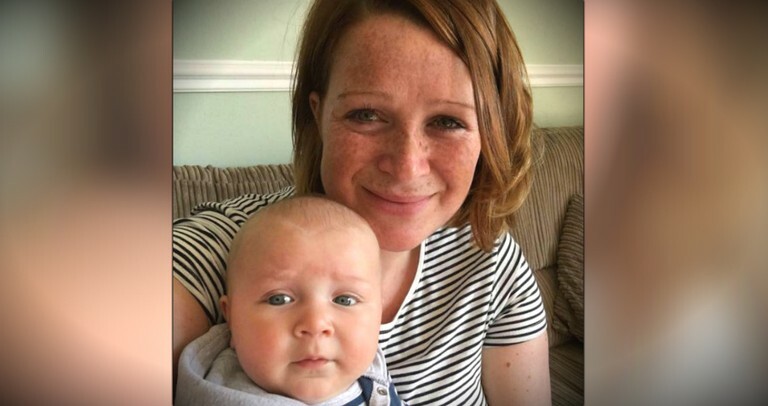 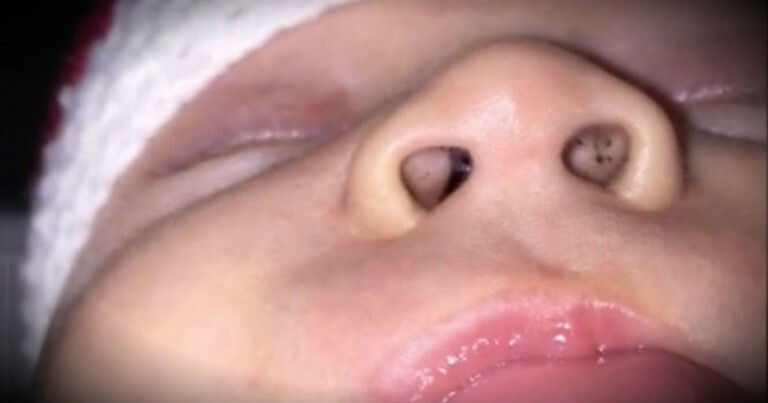 Dad Shares Photos Of His Baby's Toe To Warn Others Of This DANGER! 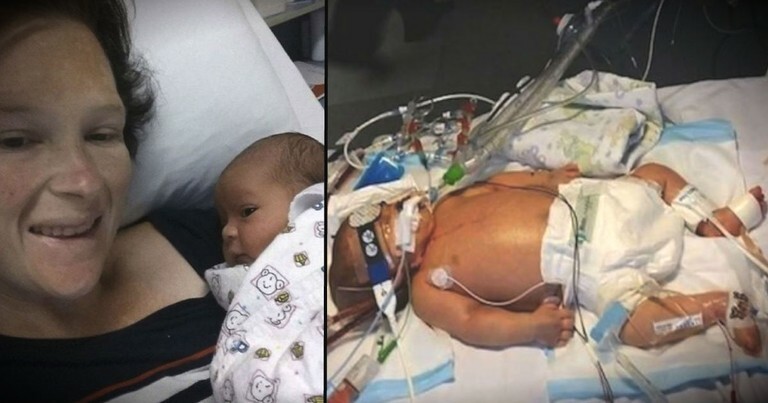 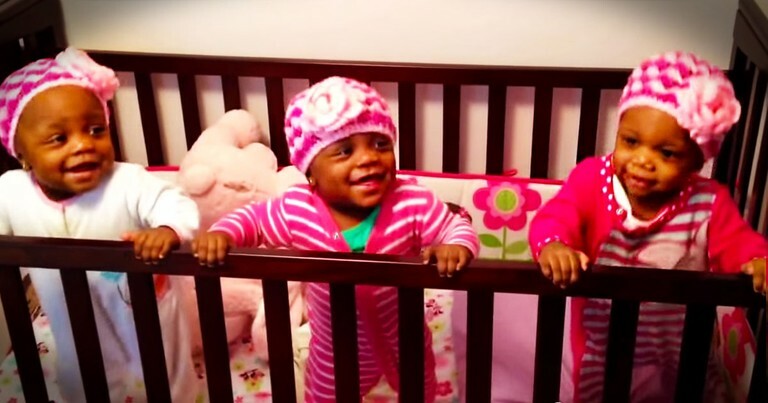 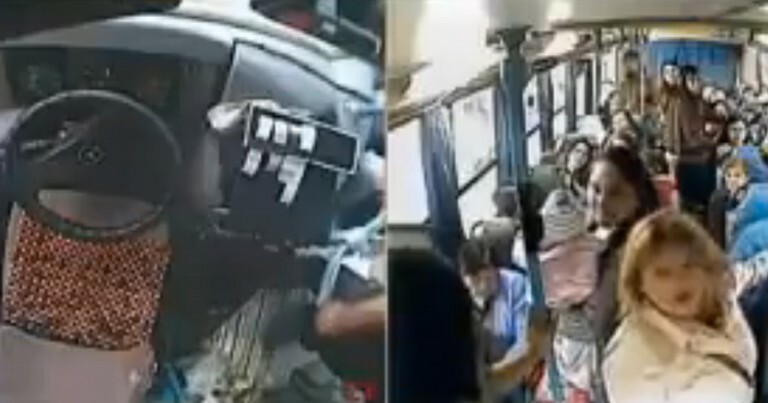 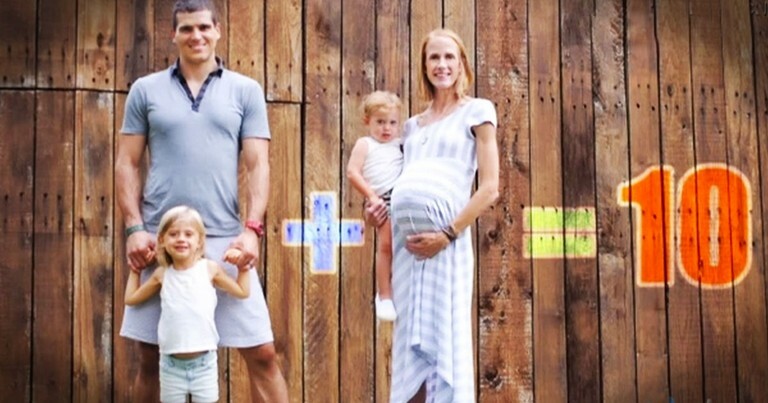 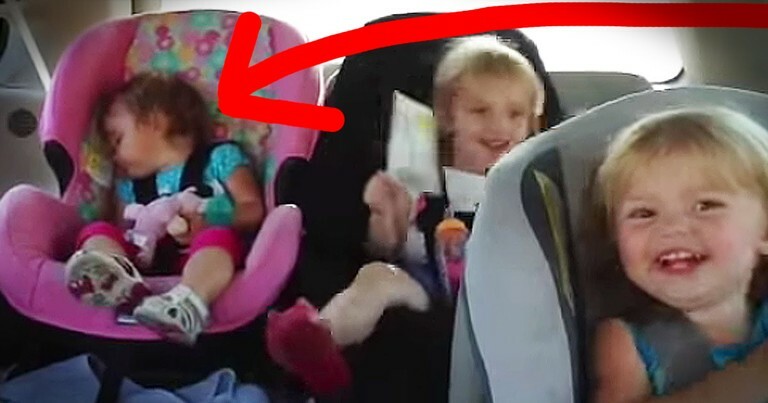 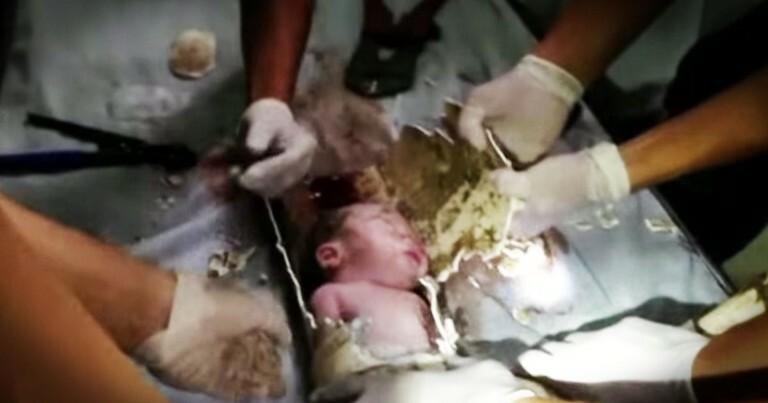 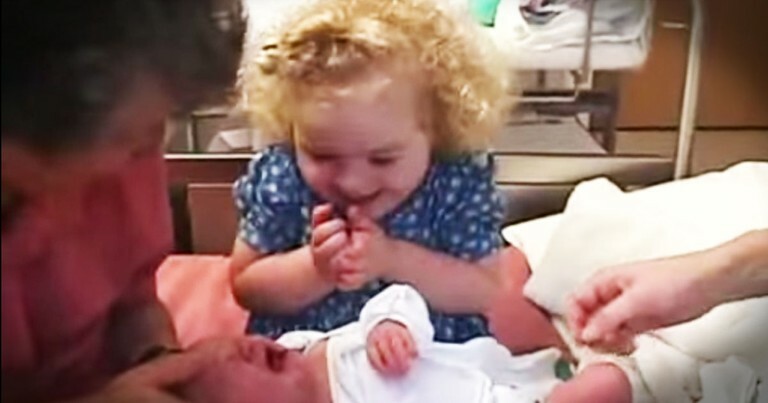 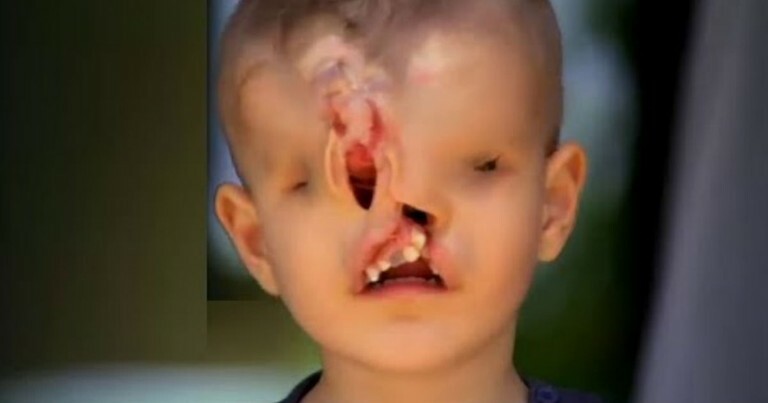 When A Baby Was Heard Crying, They NEVER Expected To Find This. 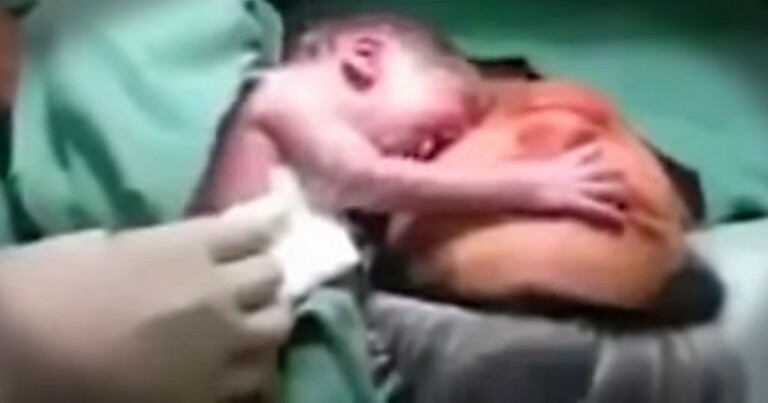 SHOCKING! 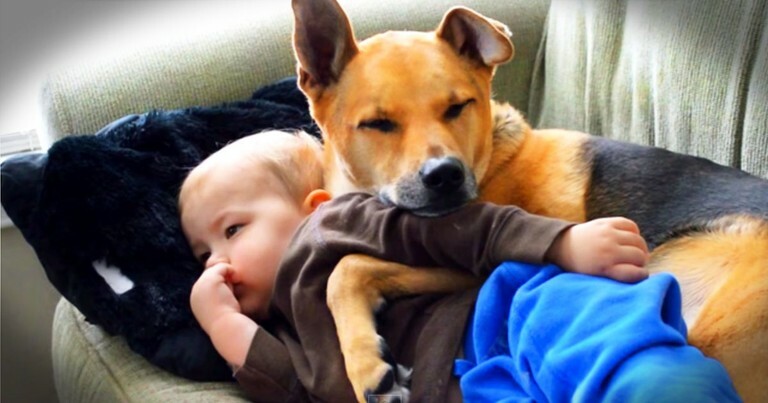 I've Heard Of The Dog Whisperer. 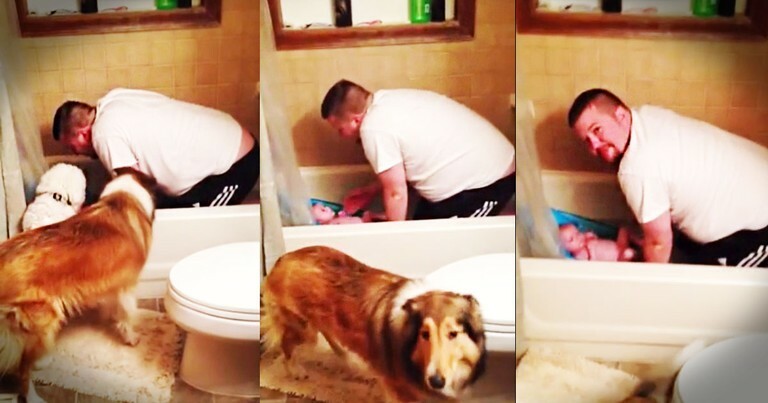 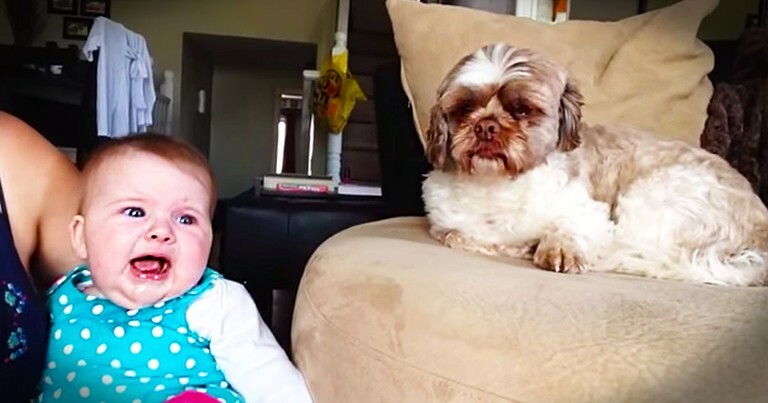 But This Dog Is The BABY Whisperer, And It's Hilarious!